Whereas Size Paint uses animal glue, Cellulose Paint is plant-based. Its advantage over Size Paint is that it can be painted in layers. However it is still not for bathrooms or kitchens with high humidity. Cellulose Paint is an exciting medium for pigments, allowing their full beauty to be realized, as the pigments will sit on top of its surface giving the greatest light refraction. It can also be thinned to create a semi-transparent color wash. It is not high in opacity or hiding power. This paint is easy to remove when a new coat of paint is desired as it is not permanent. 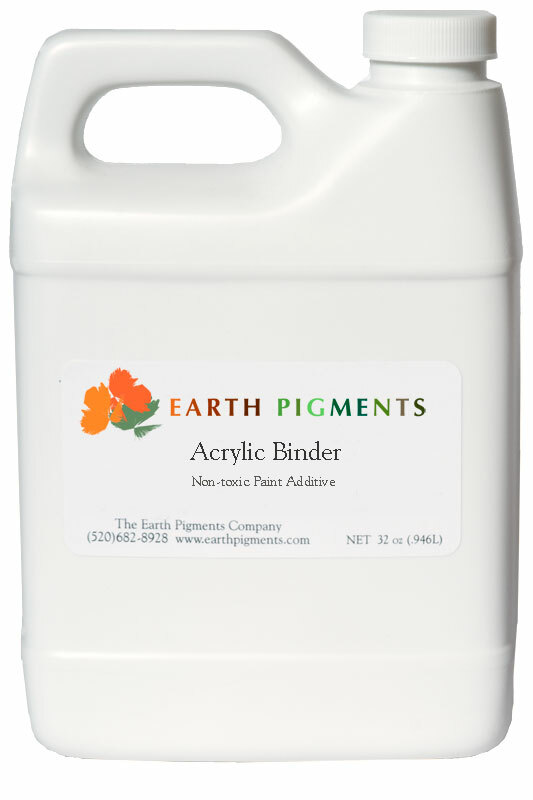 To create a permanent paint, add our Acrylic Binder at a volume ratio of no more than 25% to your paint recipe after priming. Nontoxic, no VOC and permeable. 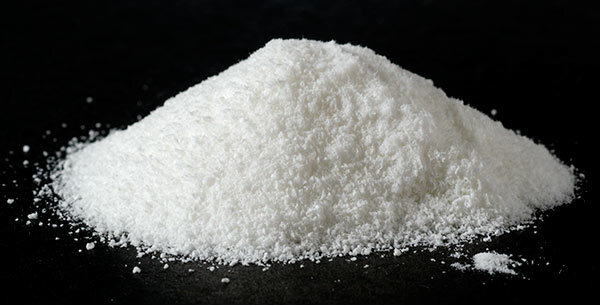 Step 1: Prepare the Whiting Chalk by covering it in water and soaking it overnight. This "fattens" the whiting by wetting all the particles. The water is then poured off and discarded and only the soaked Whiting is used in the quantities in your recipe. Step 2: At the same time you can slake or soak the pigment, working it with an equal volume of water to create a homogeneous paste. Step 3: It is most important when soaking the glue powder to sprinkle the powder into the water and not the other way around. Stir while sprinkling to ensure even dispersion. Allow the glue to stand and swell for at least 30 minutes. This step can also be done the night before if desired. Step 4: Once the glue has completely dissolved, stir in the prepared whiting and the pigment paste until thoroughly incorporated. Let the paint stand for another 30 minutes. When ready to paint, you can pour it through a sieve or nylon stocking to remove any lumps. Thin your paint with water if necessary. Always test samples to be sure the pigment does not powder off, indicating not enough binder. 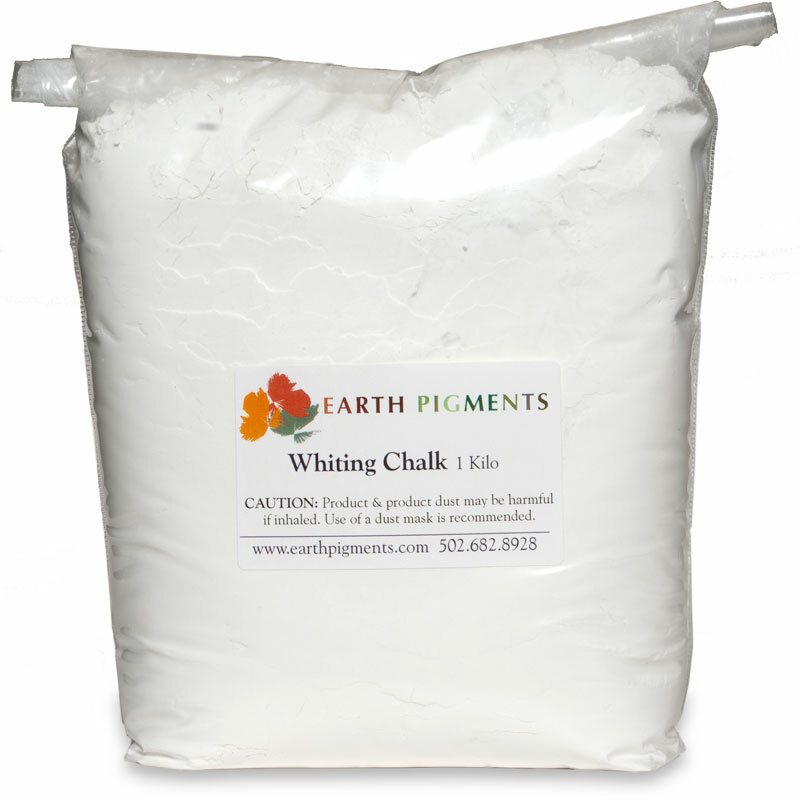 If it cracks or peels, increase the whiting and pigment ratio. Apply in one to three coats over the primer, drying for 6-8 hours between each. Use crisscross strokes. Effects can also be obtained with this paint, depending upon the applicator used. Clean up with soap and water. This recipe will cover approximately 150 sq ft.